An Olive Oil that’s made for perfect frying and baking. 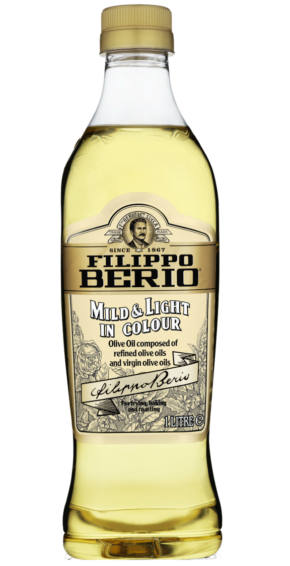 With a high smoke point and the goodness of Olive Oil, using Mild & Light is the healthier way to cook. An Olive Oil that’s made for perfect frying and baking. Oil becomes cloudy below 7°C: this does not affect product quality.